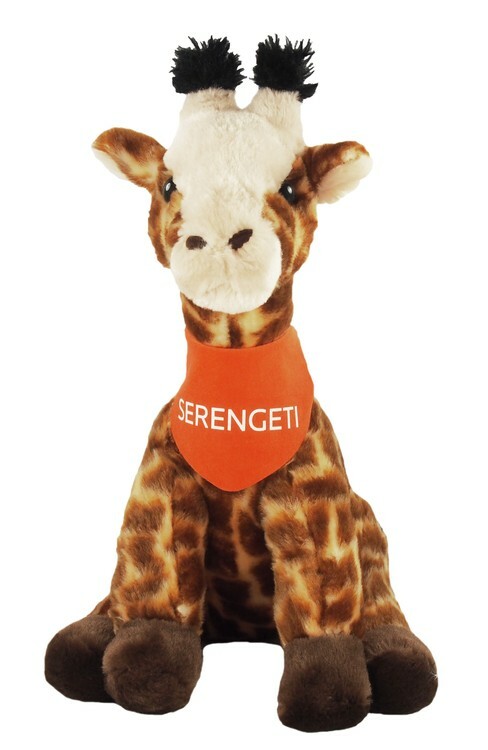 This is a soft 15" brown and white spotted giraffe that is best decorated with an imprinted bandana. 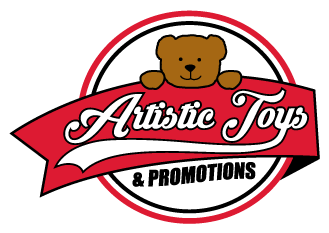 Giraffes are a great way to stand above the competition or stretch your brand appeal to children and families. This stuffed animal is from our Premium line of plush toys. This product complies with all U.S. Consumer Product Safety Improvement Act (CPSIA) product safety requirements. Safe for children of all ages. Product priced as shown. Contact us for additional accessory and imprint options.